This is issued to persons who have been trained to drive and have applied to obtain a driver’s licence for the first time. All persons applying for a drivers licence for the first time are required to obtain a Learner Driver's Licence. The Learner licence is for the purpose of enabling a person to learn to drive a motor vehicle with a view to passing a test of competence to drive. 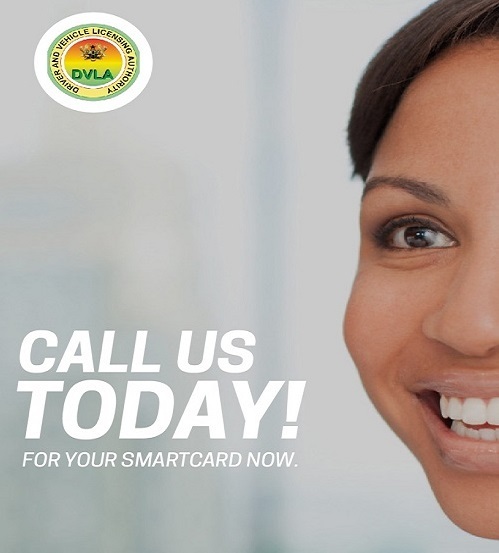 Be present at any DVLA office. Be able to read and understand English language. Present two recent passport sized pictures. Pay the prescribed fees for eye test, obtain and fill required forms. Undergo physical examination and eye test. Pay and obtain Learner Driver's Permit, L-Plate, Syllabus and Highway Code (applicants successful from the physical examination and eye test only). Obtain appointment for theory driving test. (Not applicable to Motor Cycle Riders). Undergo a compulsory 48-hour training with a DVLA accredited driving school. (Not applicable to Motor Cycle Riders). Show evidence of training, register and obtain appointment for theory driving test. Pay for Driver's Licence and P-Plate (applicants successful from the written test only). Get their Biodata captured and obtain Temporary Driver's Licence and P-Plate. Collect Licence on a scheduled date.